On September 10, 1813, Oliver Hazard Perry led his squadron into one of the most significant battles during the War of 1812. In this solo performance, Jeremy Meier depicts Commodore Perry five years after the battle. Join “The Hero of Lake Erie” as he recalls the challenges of building a squadron in frontier wilderness and the climactic battle against the British in what would be a decisive act to preserve the Old Northwest for the United States. 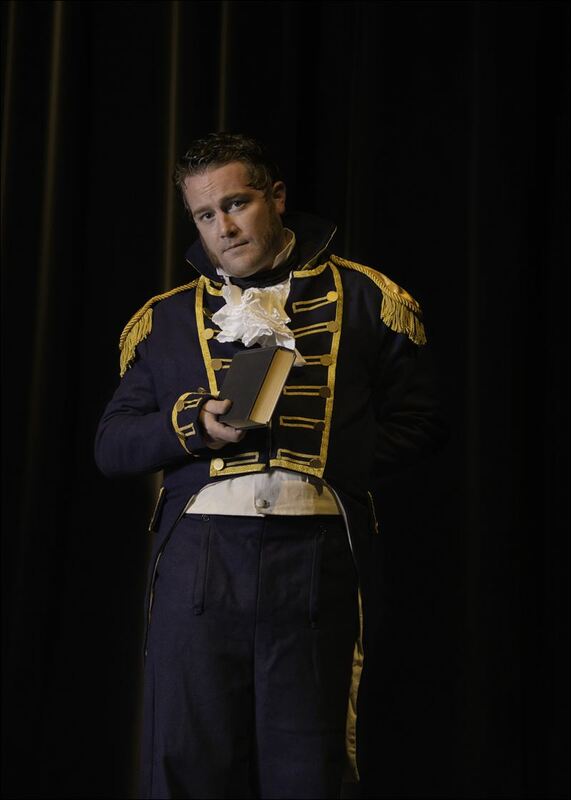 Is saw a short performance of Jeremy Meier as Commodore Perry on South Bass Island on Sept 8th. He had me lost in time. He was fantastic.